Popular food blogger, Jess Schnitzer, recently featured Chino Valley Ranchers’ organic free-range eggs in a delicious chilaquiles recipe she posted on her Instagram page. 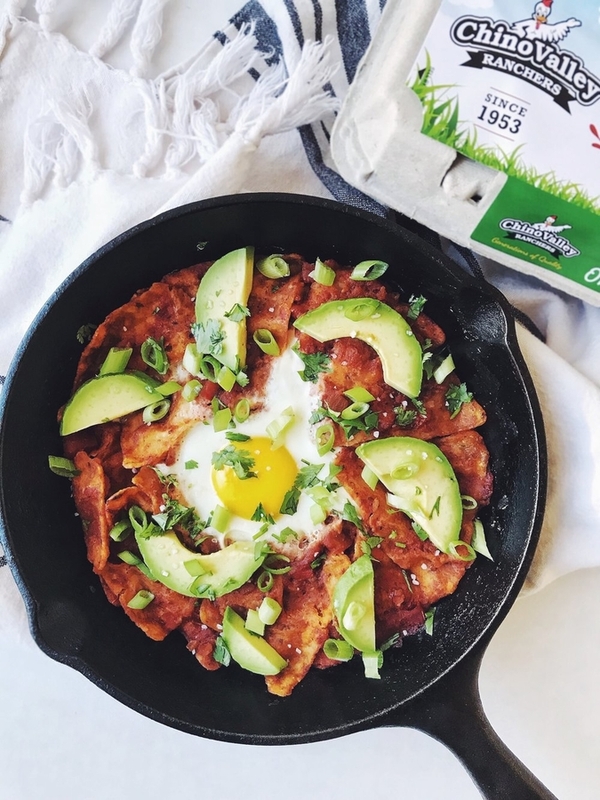 COLTON, CA, December 28, 2018 /24-7PressRelease/ — Food blogger, Jess Schnitzer (@shutthefigup), recently featured Chino Valley Ranchers’ organic free-range eggs in a delicious chilaquiles recipe she posted on her Instagram page. Jess has dedicated herself to being passionate about nutrition. She’s also a certified personal fitness trainer and loves creating unique recipes in the kitchen. After recently becoming gluten-intolerant, Jess had to cut gluten out of her diet which led her on a food journey to create meals that she loved without gluten or dairy. She believes that life is too short to feel deprived of anything, so creating recipes with organic free-range eggs like the ones from Chino Valley allow her to truly live by that. To make Jess’s chilaquiles dish, check out her recipe here. 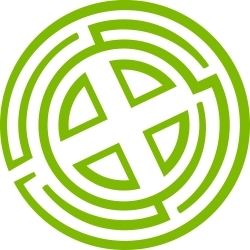 For more information on Chino Valley Ranchers and their organic free-range egg products, visit their website at www.ChinoValleyRanchers.com.